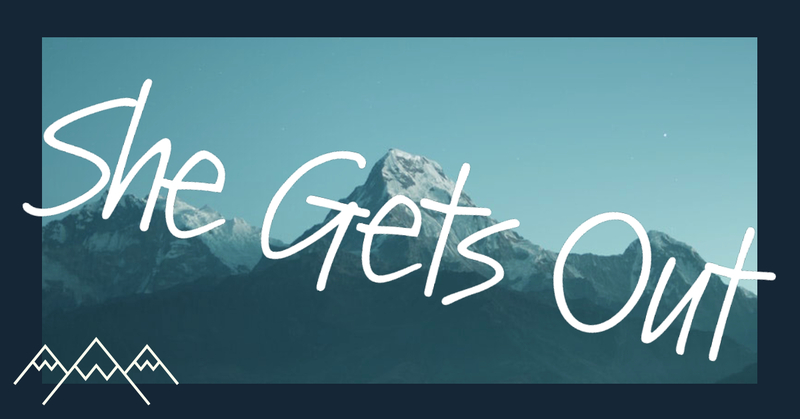 She Gets Out | Stories of women who get outside and out of their comfort zone. Stories of women who get outside and out of their comfort zone. 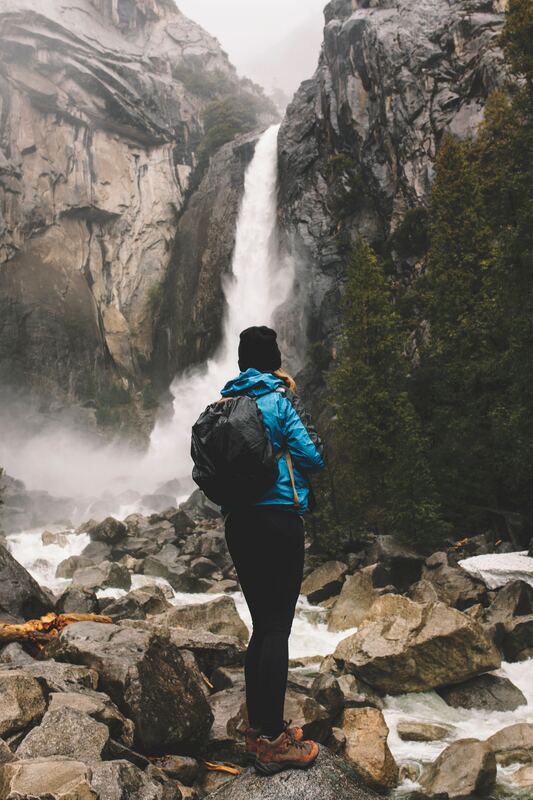 We are constantly inspired by women getting out and defining their outdoor experience. Follow along with us as we share stories from our community. Sign up for our newsletter to receive stories an inspiration every month!